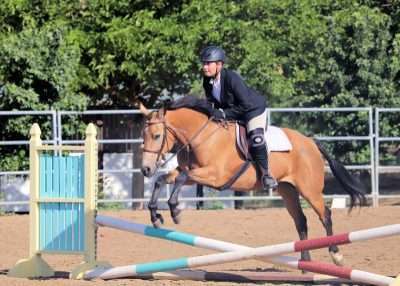 The 2018 California 4-H Horse Classic Premium was held at the Murieta Equestrian Center in Rancho Murieta, California between June 27 and July 1. 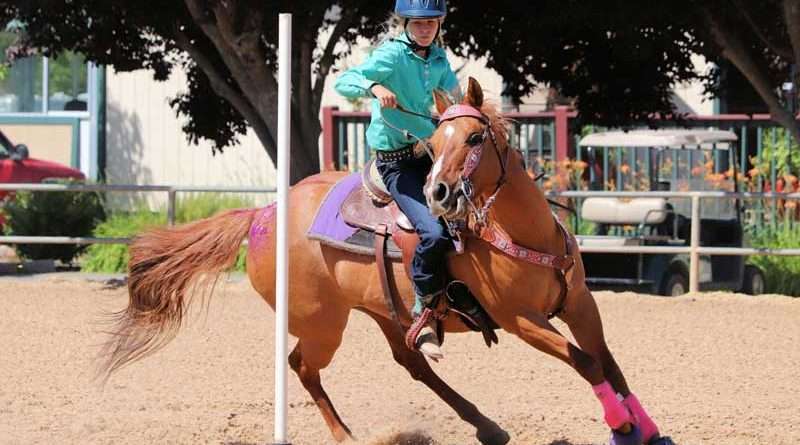 The Lassen County Hoofbeats represented the county well with many participants and a great number of top five finishes. For the Individual Education senior division, Dyllan Bond, Tatijuana Wltgen and Seth Souza represented Lassen County. Bond earned fifth high individual for senior Horse Bowl and first high for public speaking individual demonstration. He will be representing the state of California for public speaking at the Western National Roundup in Denver, Colorado in January 2019. Wltgen earned third high individual for Horse Judging, fifth high individual reasons and third high individual overall. 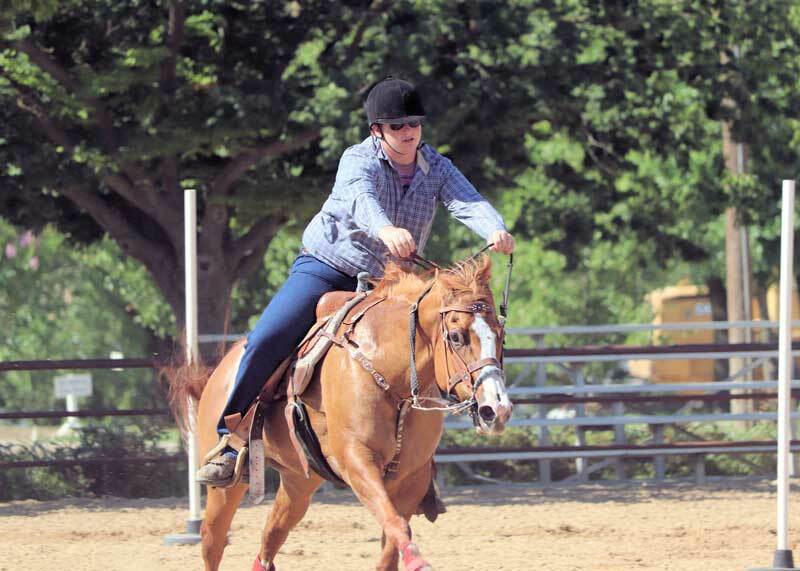 Wltgen will be representing the state of California at the Western National Roundup for Horse Judging. Seth Souza earned fourth high individual for Horse Judging and fourth high individual overall. He will also be representing California at the Western National Roundup for Horse Judging. As for the junior division, Brooke Sobol earned second high individual for Horse Judging, third high individual reasons and third high individual overall. For the senior Judging team, Seth Souza, Wltgen and Jorden Mahenski took first high team placings. They earned second high team reasons and second high team overall members. For the junior Hippology teams, the Lassen mix team earned third in exams, second in solutions, third in judging and third overall team members. The team consisted of Luke Souza, Andy Anderson and Cailee Flood. The Lassen team consisting of Jaiden Mahenski, Jacey Mahenski, Allyson Reid and Sobol earned first through fourth in exams, fifth in judging and fifth overall junior team members. In the junior public speaking division, Anderson earned third high and Jacey Mahenski earned fourth high. 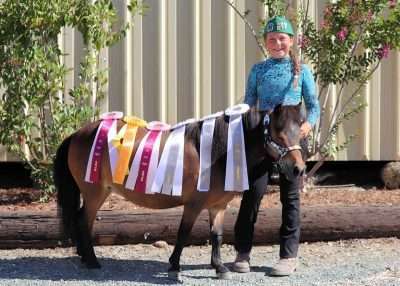 In the Miniature Horse Show, Jacey Mahenski and horse Pebbles placed in the top five. For the Crosstrails English Jumping, Jaiden Mahenski and horse Shasta earned third through fifth place. In the Gymkhana pony division, Reid and horse Lady earned Champion Pony. Kaycee Anderson and horse Lucy earned Reserve Champion Pony. 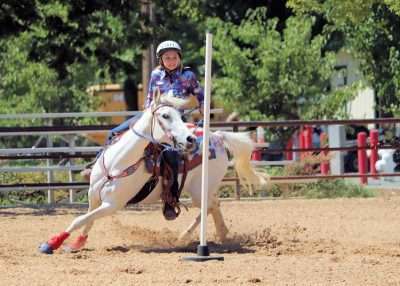 Olivia Carlson and horse Lashes earned third high. 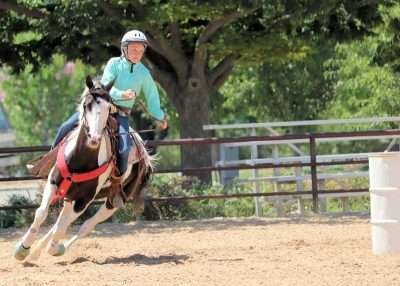 For the junior Gymkhana, Jaiden Mahenski and horse Sandy earned Reserve Champion. 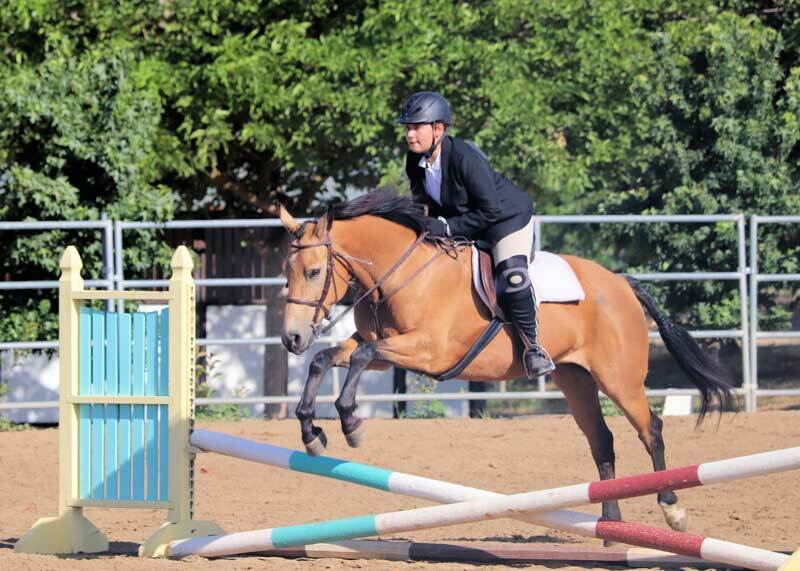 As for the senior Gymkhana, Bond and horse Diamond earned third high. 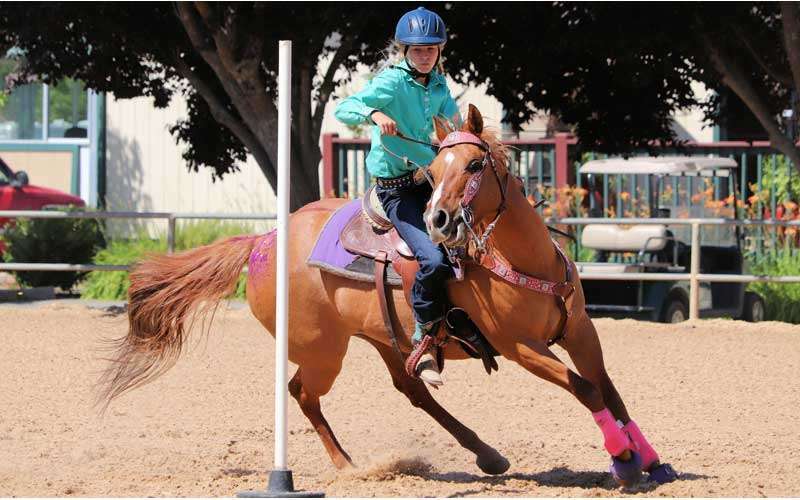 The California 4-H State Classic saw many talented riders throughout the five-day span of events and shows. Undeniably, the Lassen County Hoofbeats were among the most talented present.